I really like the Chevron Cards. Great bold colors. Love the owl family thank you notes. Such cute designs! I like the Elephant Family Thank You’s. The Dahlia Thank You Cards are so nice. I love the Country Style Wedding Photo Thank You Cards. I like the Elephant Family Thank You cards. I love the Elephant and Balloons cards! 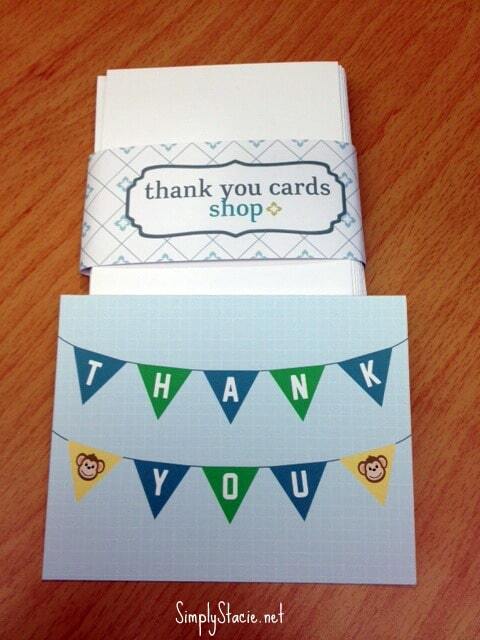 I like the Green Stripe Photo Thank You Cards. 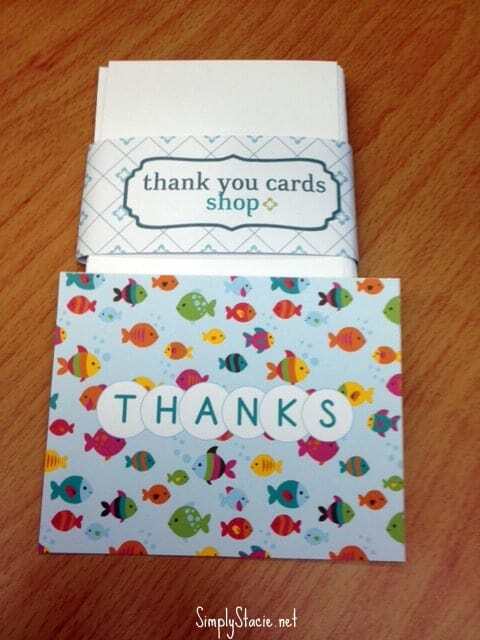 I just love thank you cards! I like the Bird Thank You Cards. I love the Birds Thank You Cards. I like the Morrocan Thank you cards. I love the Baby Shower Elephant and Balloons! I like the pink hearts thank you cards. Deer Snowglobe Christmas Thank You Cards. I like the Chevron stationary. Love the Yellow Floral thank you cards. I like the PHOTO cards!!!!! I like the Green Striped Cards. My favorite is the Peacock Stationary. I like the Scruffy The Dog Christmas Thank You Cards. Thank you so much for the opportunity to win them. I love the anchor thank you cards.